PANELBEATER – Passionate Cars/Hotrods – Full-time hours. We now offer a “Start to Finish Experience” for customers cars. One of only a few businesses in Australia to do this. We supply all Parts, Fabrication, Restoration, Panel & Paint and Mechanical. DUE TO THE GROWTH IN OUR BUSINESS THIS IS WHERE YOU FIT IN! 1. Do you have qualifications in Panel Beating? 2. Experience in Automotive Restoration? 3. Are you passionate about cars? 4. Team Player – Demonstrate Reliability, Communicate Constructively. Hours are flexible – conditions negotiated with the right person. CRUISIN Automotive brings quality products to the Australian market at very competitive prices. We specialise in US Products for Hotrods, American Muscle Cars, Custom Cars and upgrades for the latest era of cars. Turnkey Projects. We are dealers for over 40 US companies. CRUISIN Automotive has the largest range of products IN STOCK in Western Australia, from Steel bodies, chassis, and right through to lights. 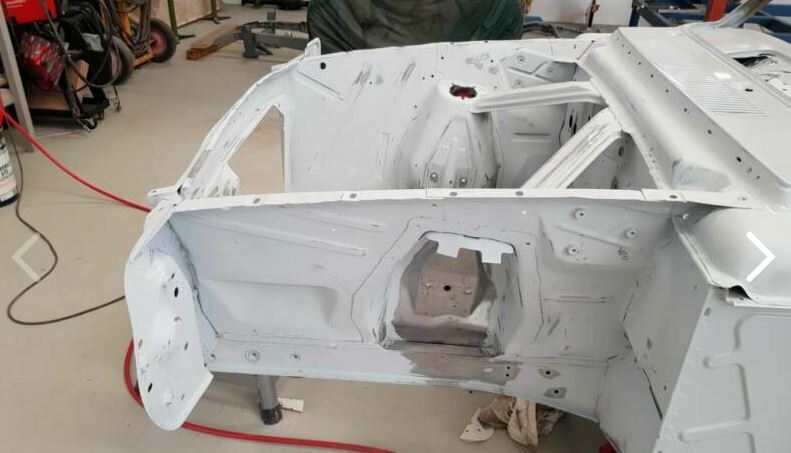 We sit down with our customer to explore the journey and mapping out the building of their car, turnkey, restoring or just upgrades. Our after sales service is second to none and the most important thing to us is our customers, after their cars of course. CRUISIN Automotive is passionate, committed and Dedicated in promoting the sport. Please reply to this advert attaching your CV and letter why you would be the best person to work and grow with Cruisin Automotive & Proof of Qualifications.